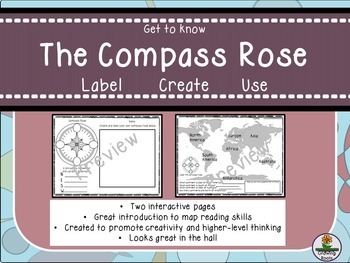 These 2 sheets introduce beginning cartographers to the Compass Rose. Students label a compass rose and create a phrase to help remember the cardinal directions. They design their own compass rose then use their new skills to answer questions on a world map. Creativity and higher-level thinking encouraged! Either page looks great in the hall. Cultural Performance Reflection and Thank You Note Set. Daily 5 Routine Homework Sheets.